It is important that we have good access links within Argyll and Bute and the A83 is a major arterial road, that needs improving. 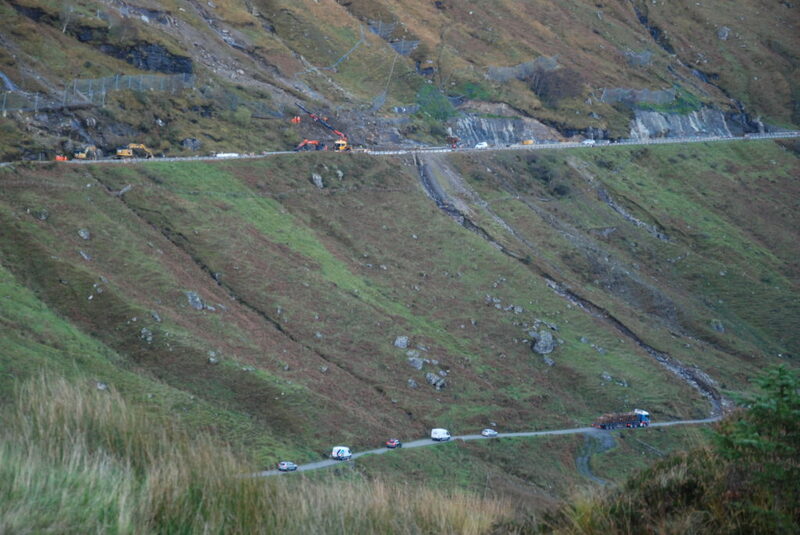 I am sure the transport minister will convey that message at the next A83 Taskforce meeting in June. I, unlike Councillor Redman, try to look at the issue objectively. 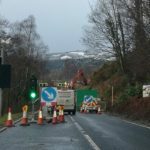 I take it when he alludes to the problems on the A83 he is referring to the ongoing work on the A83 Rest and Be Thankful (RABT), that has kept the road open since 2014. Apart from October 9 to 18 last year, due to adverse weather conditions and the mitigation measures not being complete, that, I would contest, is a good batting average. The Scottish government is committed to improving transport links. 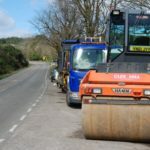 The Scottish government has committed £1.4 billion to improve the roads network in Scotland. 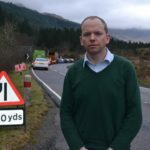 It is unfair for Councillor Redman to say that the Scottish government has not invested in the A83 with more than £12 millon spent so far on the RABT. Councillor Redman should ask what effect the UK Tory government’s disastrous, shambolic, Brexit policy disaster, is going to have on the economy of Scotland, the health service and the people of Argyll and Bute.